ECM is the active part of EW and is intended to disrupt the surveillance systems of the enemy, whether by radar or radio communications, and also to counter any of his weapons which use electromagnetic, infrared or laser systems for guidance or aiming. There are two main methods of achieving this: by jamming, or by the use of decoys, both of which are effective when used properly. 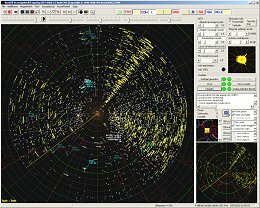 Many modern ECM equipment, particularly in the naval scenario, employ both methods in an integrated system. 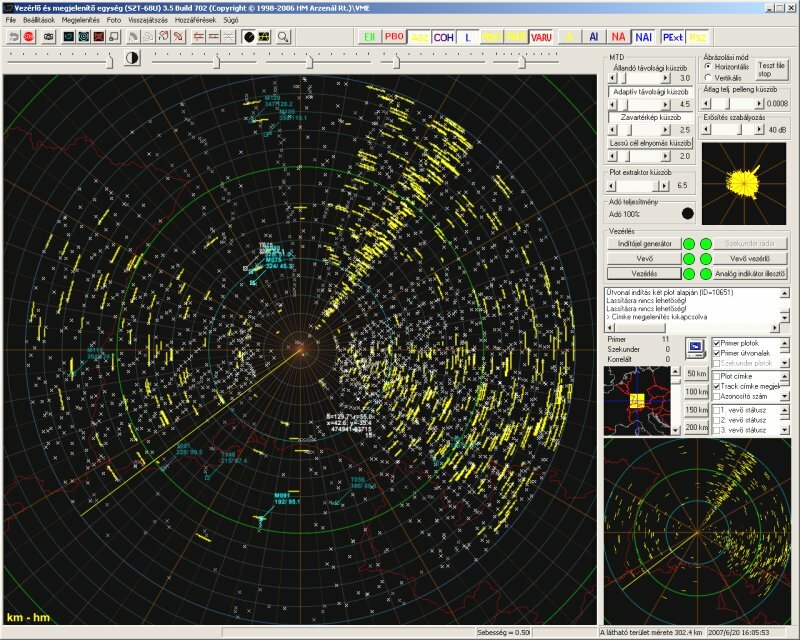 Noise jamming is the use of transmissions to disrupt the enemy's communications channels or to saturate his radar to obscure its target. Although this denies the enemy his information channels it also means that the jamming source cannot read the signals for intelligence purposes. Apart from this, modern frequency-agile communication systems are no longer easy to jam effectively. Simple noise jamming is still in widespread use in the land warfare scenario, one important application being in remotely operated expendable jammers. These can be hand-emplaced, artillery-delivered, dropped from aircraft or used in unmanned aerial vehicles, and serve as short term jammers for a particular operation. The second method of ECM is the use of decoys, either chaff in the case of electromagnetic threats or flares to combat infrared devices. The use of chaff goes back over 50 years to the Second World War, and the material itself has changed very little. What has changed has been the method of dispersal and this varies according to the type of platform. For infrared countermeasures flare cartridges are ejected from the dispensers and most dispensers have a dual role of carrying both chaff and flares.